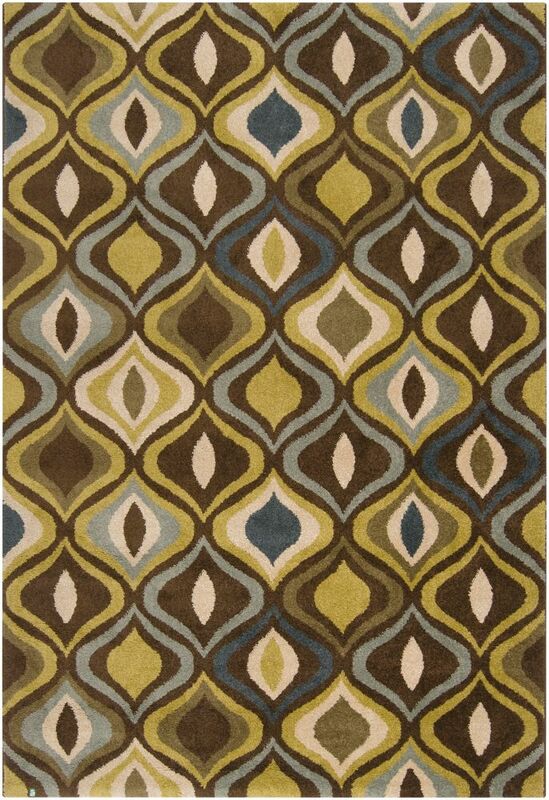 This Artistic Weavers Valencia area rug adds a touch of modern flair to the design of any area in your home. Keep it classy, quality, and stylish with this indoor rug made from plush polypropylene material. The machine-made construction of this rug makes it high-quality and durable. This green rug with its paisley pattern is modern and stylish. Valencia Green 5 ft. 3-inch x 7 ft. 6-inch Indoor Transitional Rectangular Area Rug This Artistic Weavers Valencia area rug adds a touch of modern flair to the design of any area in your home. Keep it classy, quality, and stylish with this indoor rug made from plush polypropylene material. The machine-made construction of this rug makes it high-quality and durable. This green rug with its paisley pattern is modern and stylish.